Look ultra-elegant this season with this tailored jumpsuit from Binky's A/W collection. 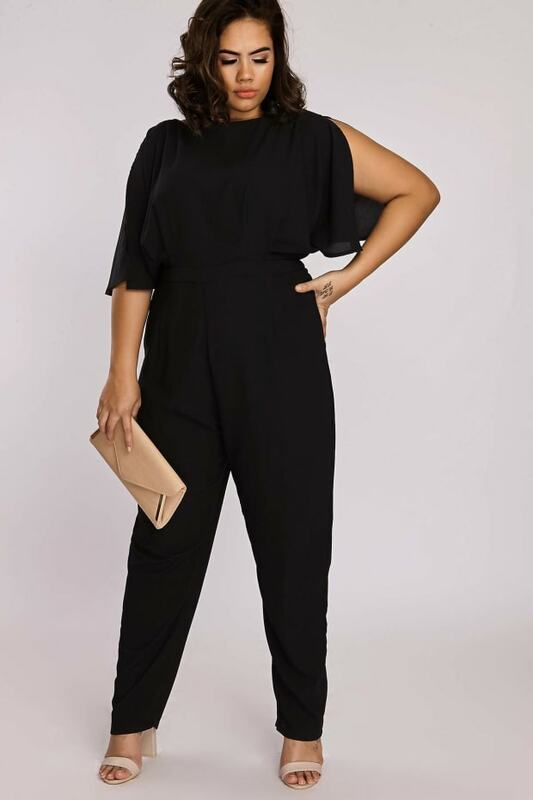 Featuring a split flare sleeve design, this sophisticated jumpsuit skims over your curves creating a super-flattering silhouette. Team with strappy heels and an oversized clutch for a killer weekend outfit.